You and me seem to have a lot in common. 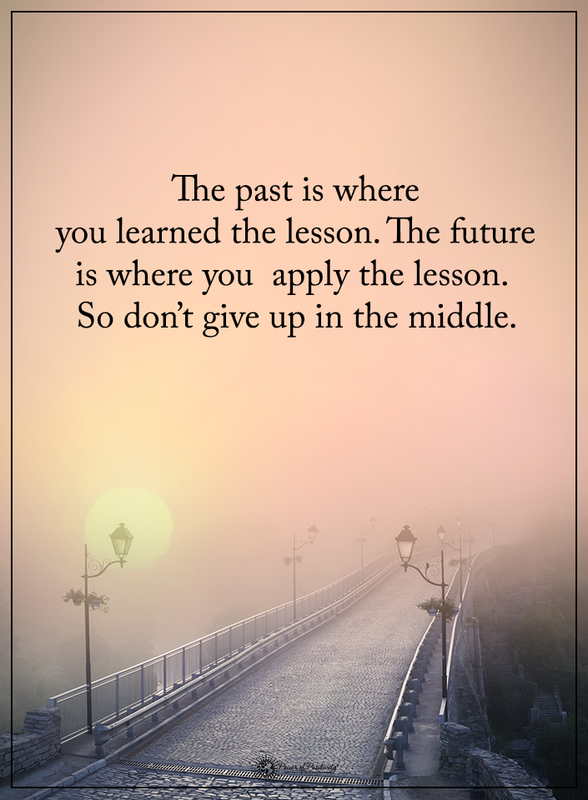 There are always lessons to be learned. Just keep going!